It’s easy to feel like doing nothing at all when you combine vacation vibes, ocean views, and room service. Although Fairmont Hotels and Resorts endorses any and all forms of relaxation, they also famously offer plenty for the more curious travelers. Both the Fairmont Royal Pavilion and the island of Barbados are diverse in their offerings and history, giving guests an abundance of opportunities to enjoy the Caribbean way of life in a signaturely Fairmont way of refinement. 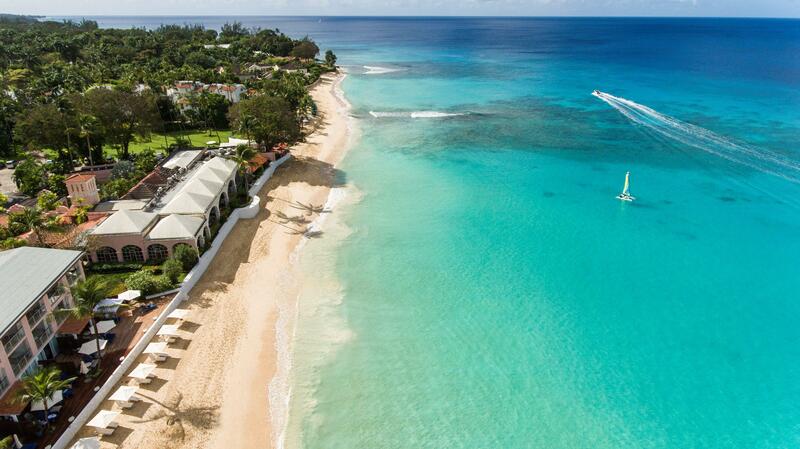 Here’s a look at some of the best activities to enjoy while staying at the Fairmont Royal Pavilion in Barbados. Love long walks on the beach? 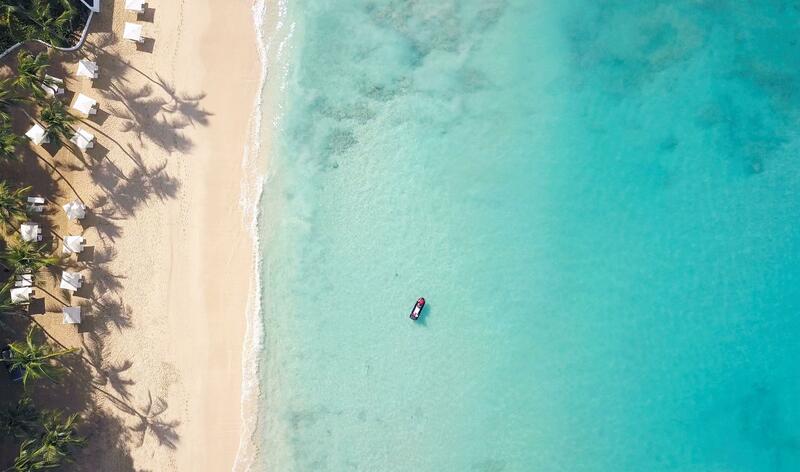 It feels almost intuitive to spend every waking hour on the beach while you’re in Barbados. As the only luxury resort on the island that’s located directly on the beach, the Fairmont Royal Pavilion has its very own 0.7-mile stretch of Caribbean coastline, allowing guests to fully absorb the endless expanse of aquamarine waters… without the disruption of amassing tourists. Showcasing some of the most abundant wildlife in the region, Barbados houses a diverse ecosystem both on and off land. Whether it’s swimming with turtles on-site at the Fairmont Royal Pavilion or admiring the green monkeys and Patagonian maras at the Barbados Wildlife Reserve, creatures of all kinds call Barbados their home. The island is a prime place to experience the beauty of Mother Nature in all of her glory. With the ocean right outside your doorstep, watersports become the prime passtime at the Fairmont Royal Pavilion. Guests can enjoy a series of activities, including kayaking, snorkeling, paddle boarding, windsurfing, and even sea floats, as well as complimentary non-motorized equipment rentals to really make a splash in the beautiful waters of Barbados. Life on the water can be as fascinating as on land. Guests can embark on a journey out to sea with Hobie wave sailboats, offered by the hotel, or traditional sailboats offered in the area. There is nothing quite like the island behind you, the sea ahead, and the wind in your hair, after all. The easiest way to get a taste for the area is to try the local cuisine. Serving up Bajan favorites, the passionate team of chefs at the Fairmont have poured their energy into creating culinary pieces that please all the senses while authentically representing the regions diverse flavors. Taboras Restaurant takes a romantic approach and serves up a variety of fare to appeal to a diverse set of taste preferences. The best part? All the restaurants on property overlook the ocean from the comfort of an expansive porch, allowing guests to become completely immersed in the island of Barbados. Guests can enjoy a glass of rosé or a signature Mount Gay rum punch from the comfort of their private balcony overlooking the ocean or from their lounge chairs by the pool. From drinks to scenery, the dedicated team of staff are happy to bring as much relaxation as the heart desires during your stay at the Fairmont Royal Pavilion. Island life revolves around spoiling yourself in every sense. The Fairmont Spa, recognized around the world, offers invigorating massages and treatments which can be enjoyed from the comfort and privacy of your own room. Guests can rejuvenate with treatments such as the Jet Lag Massage, Hot Stone Therapy, Chakra Balancing, and even Reiki, allowing any restorative fantasy to be achieved from the hotel. 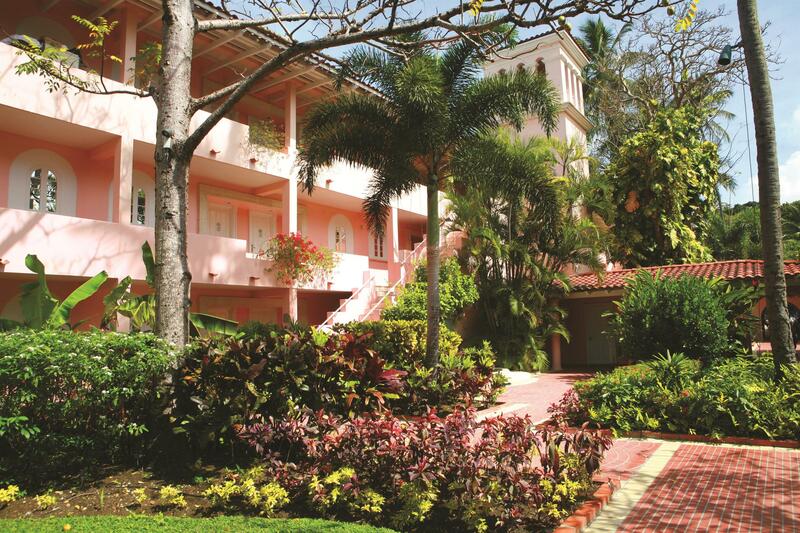 There is more to discover on the island of Barbados than just sandy beaches. Diving under the surface, the island offers shipwreck diving opportunities, which feature underwater views of coral reefs, marine life, and shipwreck sites. Venturing on land, explorers can take a journey through Harrison’s Cave which boasts intriguing sights of rigid rock formations and diverse geological displays. With a wealth of activities both on land and at sea, the island is the perfect place for both the relaxed beach bum and the adventure seeker. Although it can seem hard to leave the resort, there is much to be discovered on the island and what better way to see it than by road trip? Bridgetown and Bathsheba are two popular favorites, offering in-depth history and culture accounts of the region. Taking in the sights is just half the story; experiencing the Bajan way of life and the energy of the people is evidence of the true beauty of the island. The sweeping views of the ocean are just as mesmerizing (if not more) from high atop a hill as they are from the beachside. The island’s hilly topography offers breathtaking scenery, a divide along the horizon of lush greenery met by soft sandy beaches that bleed into the ocean blues. A trip to Cherry Tree Hill offers sweeping views over the area as well as Farley Hill, which features mansion ruins from 1818. Whether you’re looking for the best nature photo op or the perfect hideaway to hang a hammock, the scenery on the island is both abundant and incomparable to any place on earth.